We are now a continuously updated online newsmagazine. See what we�re up to at ssgreenpages.online. 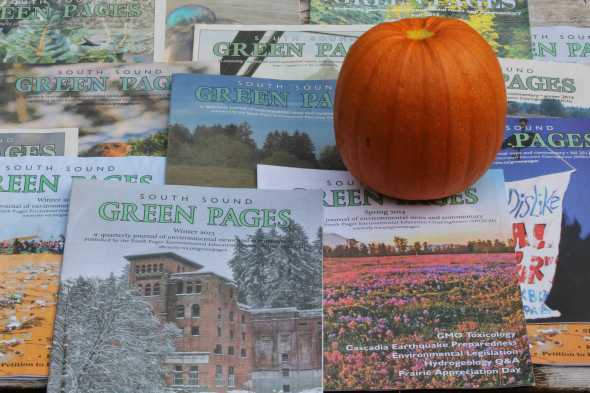 This website archives Green Pages issues published through 2015 (go here).